Highway of Holiness church is a place with a mission to lead the nations into eternity. We are a community oriented church reaching the lost, destitute and the marginalised in our community for the Kingdom of God. We have a branch of Highway of Holiness church in South Sudan and affiliate ministries in Kenya and India. We also run an international charity by the name of Kingdom Lifestyle mission, offering free supplementary education in deprived areas for underprivileged children in South Sudan, Ghana, Ethiopia and Bulgaria. 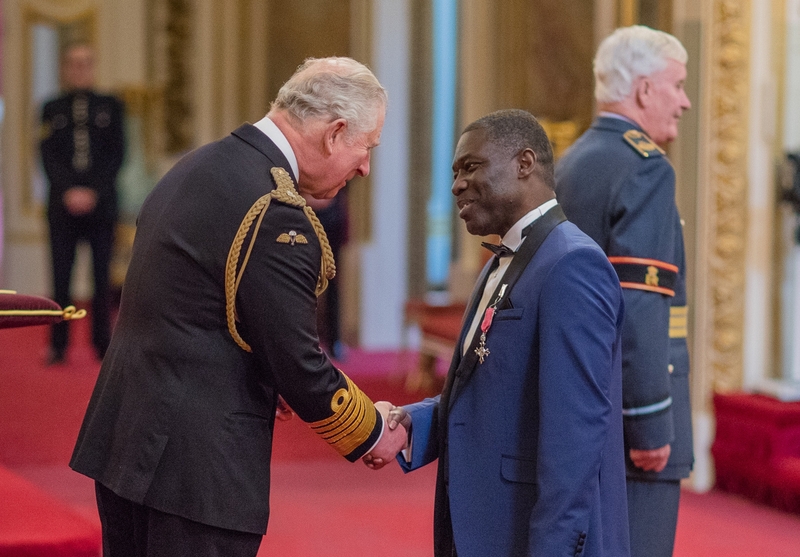 Congratulations to Pastor Alex Gyasi founder and Senior Pastor of Highway of Holiness church & the Highway House shelter on receiving his MBE in the 2019 New Years Honours. This was awarded to him for his services to the community in Haringey, London (U.K). 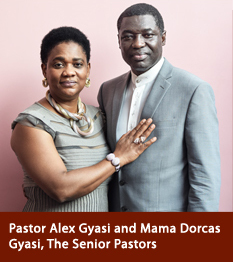 We honour and celebrate you Pastor Alex! !